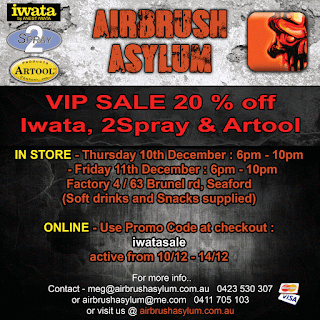 Iwata, Artool and 2Spray products sale, 20% off In store and Online. This Thursday and Friday night together with Anest Iwata Australia, we are hosting two VIP sales night's where we are offering 20% off Iwata, Artool and 2Spray products. 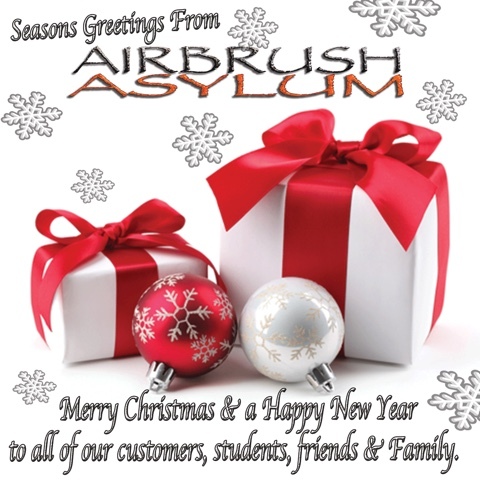 Click here to visit our Online store to begin shopping today.